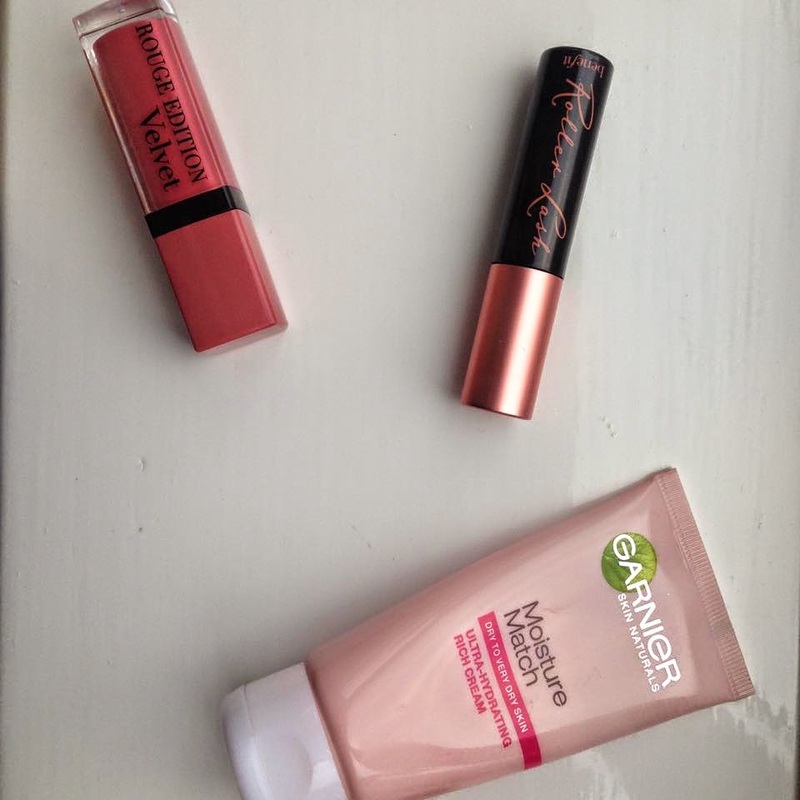 Today I'm going to do the would you rather beauty tag! I love doing these sorts of blog posts as I think it helps you guys get to know me a bit better! I hope you enjoy! I think I'd prefer messy hair and nice make-up because I definitely put more effort into my make up on a day-to-day basis! Definitely shave my eyebrows because you can draw them on again or get them tattooed. I've actually never shopped in Sephora but I think I'd prefer to shop there because you can get a range of stuff rather than just one brand. 4. Would you rather wear lip gloss/lip liner look or 80's perm? That's a hard one but probably the lip gloss/lip liner look. 7. Would you rather have a bad orangey spray tan or really weird tan lines that can't be covered? 8. Would you rather have a bad haircut of bad hair colour? Bad hair colour because you can correct that easily. 9. Would you rather have YouTube or twitter taken forever? Probably twitter because I love relaxing after a day at work and watching YouTube. There are other platforms such as Facebook/instagram that are very like twitter. 10. Would you rather give up using make up brushes or mascara? Mascara because you can use falsies! I don't know what I'd do without my make up brushes now! Hope you guys enjoyed this little tag! If you do it on your blog be sure to tag it below so I can have a look!